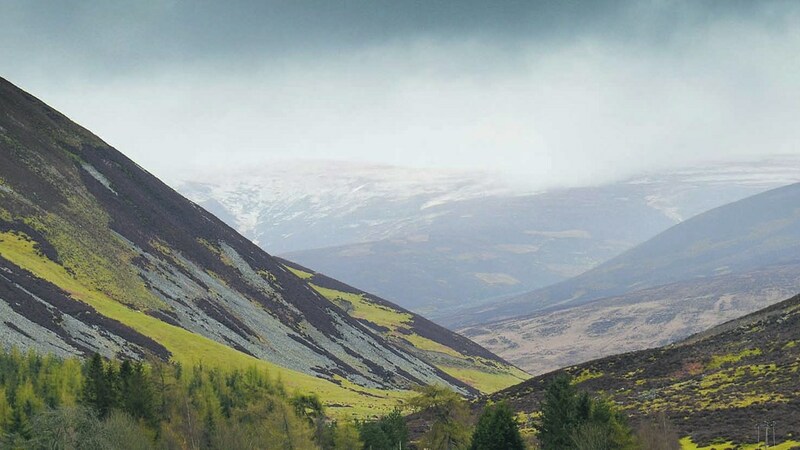 Scottish farmers carrying out environmental work will see their funding slashed because of UK austerity measures, according to Rural Economy Secretary Fergus Ewing. The budget for the Agri-Environment Climate Scheme will face £42 million cuts for the remaining three years of the programme. Mr Ewing made the remarks after the Scottish Conservatives demanded to know why the reductions were being made when applications to the scheme had risen by 11 per cent since 2015. He said: "Due to the UK Government’s austerity measures, the Scottish Government has had no choice but to amend the Scottish Rural Development Programme (SRDP) indicative budgets to ensure we maximise EU funds." The Cabinet Secretary also claimed funding pressures had been compounded by the UK Government’s failure to hand over convergence cash – something Defra Secretary Michael Gove appeared to rule out in September. Shadow Rural Affairs Secretary Peter Chapman said: "This Government is cutting the AECS budget at a time when demand is clearly increasing. This makes absolutely no sense whatsoever. "The SNP cannot simply continue to blame Westminster every time something goes wrong. "Mr Ewing previously said budget figures were indicative and demand would be monitored. If the Government is to live up to that statement, the AECS budget must be looked at again."